Intercompany agreements are legal agreements which define the terms on which services, products and financial support are provided between related parties. For groups which operate internationally, intercompany agreements are the essential foundation for complying with transfer pricing regulations and for minimising the risk of double taxation or adverse TP adjustments and penalties. Intercompany agreements also play an important role in various other aspects of the operation of multinational groups, including subsidiary governance, asset protection, VAT / GST compliance, customs duties and exchange control. best practice in the drafting, implementation and maintenance of intercompany agreements. 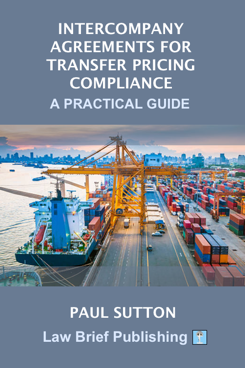 The course is lead by Paul Sutton, the author of the book ‘Intercompany Agreements for Transfer Pricing Compliance – A Practical Guide,’ published by Law Brief Publishing. 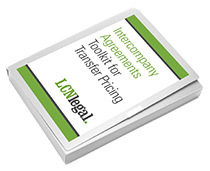 The modules are co-presented with senior members of the team at LCN Legal who support multinational groups on their intercompany agreements on a day-to-day basis, and who also contribute to the LCN Legal Toolkit of Template Intercompany Agreements for Transfer Pricing compliance. A 10-week online distance learning course comprised of 10 recorded webinars which are released weekly in sequence, and which participants can access and review in their own time. Each module is between 45 and 60 minutes’ duration, and is followed by a self-assessment questionnaire so that participants can check their understanding of the course materials. Participants can select a course start date convenient to them, commencing on or after 1 July 2019. Course participants will have the opportunity to attend monthly live Q&A sessions, during which they may raise questions with the course presenters, at times suitable for participants from APAC, Europe and the Americas. Participants may also address questions to the presenters at any time during the period of the course. Responses will be shared (on an anonymised basis) with other course participants. 50% discount on a ‘traffic light’ health check review of a sample ICAs (standard price GBP 4,750 plus VAT). This review compares a sample ICA provided by you with the contractual allocation of risk and functionality implicit in the TP documentation for the relevant group, to identify discrepancies which may raise unnecessary issues in TP or tax audits. For an anonymised sample traffic light review, click here. Paul is the co-founder of LCN Legal and the author of ‘Intercompany Agreements for Transfer Pricing Compliance –A Practical Guide’. He trained as a corporate lawyer, mainly advising German, Swiss and Austrian clients on corporate and commercial transactions. He then joined KPMG’s law firm in the UK in 2001 and developed the specialism of advising multinational corporates on their group structures, working alongside international tax and transfer pricing professionals. 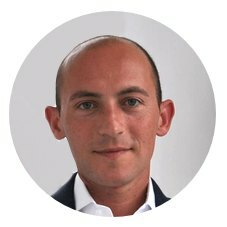 Ivan trained at international law firm Baker & McKenzie and gained experience as a corporate lawyer in the firm’s London, Amsterdam and Moscow offices from 2003 until 2010. 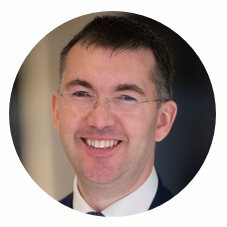 He then worked as an M&A and Integrations Legal Manager for global consulting group Accenture from 2011 to 2014, and subsequently acted as Senior Group Legal Counsel for The Phoenix Group (the UK’s largest life insurance consolidator). As part of his role at LCN Legal, Ivan works alongside transfer pricing and tax professionals globally to help multinational groups achieve legal substance in their transfer pricing policies. Leiza read jurisprudence at Oxford, and trained and qualified at ‘Magic Circle’ law firm Linklaters, where she practised out of the Sao Paulo and London offices. On leaving Linklaters, Leiza joined Clyde & Co LLP, another international law firm, where she remained for 8 years. 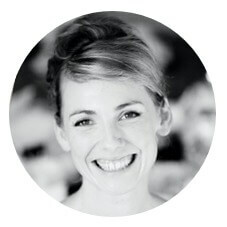 Leiza joined LCN Legal from A J Walter Aviation, where she was Head of Legal and was responsible for a broad range of legal and regulatory matters. She now supports a range of clients in different countries on their corporate structures, including in particular cash pooling and central support services.